Tison Middle School opened in the fall of 1997, in honor of Mayor Joe M. Tison. Mr. Tison served as Superintendent of Schools from 1986 until 1997. He also served as the Mayor of the City of Weatherford from 2000 to 2007. Tison Middle School serves students in 7th and 8th grade and will be expanding to include 6th grade beginning with the 2017-18 school year. Tison is a place where both students and faculty strive to be innovative, while inspiring a passion for lifelong learning. Classrooms are student focused and structured to not only present content in challenging ways, but also to promote soft skills like stamina, grit, and collaboration. The skills are necessary for success in a future ready learning environment. Students are afforded many opportunities to explore talents and interest through their participation in our award winning fine arts program. We offer art, band, choir, theater, and dance in order to encourage students to explore their interest in the arts. We also offer elective courses in computer classes, Spanish, health. Tison Middle School proudly supports our young men and women on the field through our robust athletic programs. We compete in Football, Basketball, Volleyball, Tennis, and Track. Our athletic program is competitive and instrumental in getting our students ready for High School competition. Tison is also very dedicated to serving the needs of all students. Students with special needs receive support through our STACI (Structured Teach and Communication Intervention) and PIC (Positive Intervention Classroom) programs for our middle school students. We also offer learning support of English as Second Language Learners. 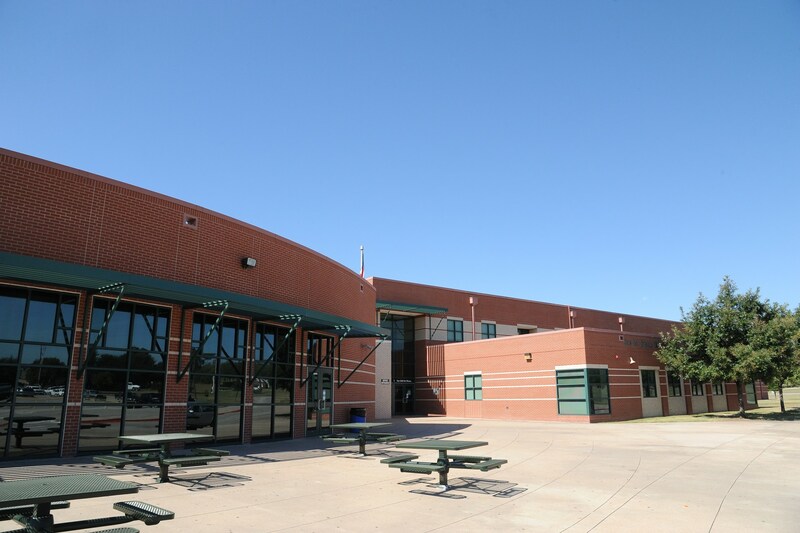 Our Tison family is a supportive coalition of educators, parents, students, and the community of Weatherford, working together to Teach, Challenge, and Inspire every day. We are proud Roos!